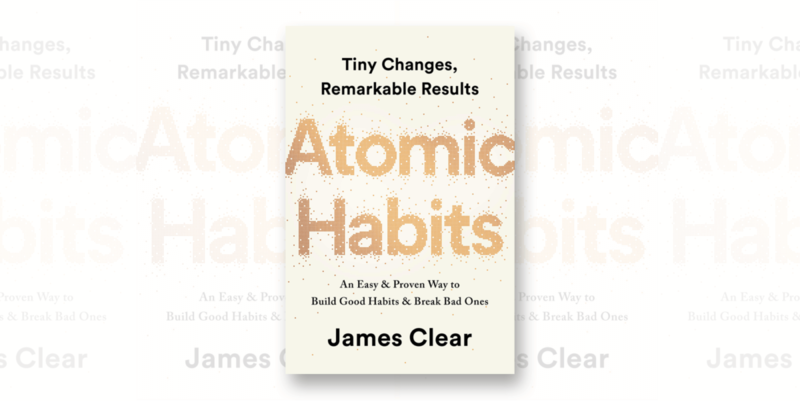 A Brief, practical summary of Peak by Anders Ericsson. 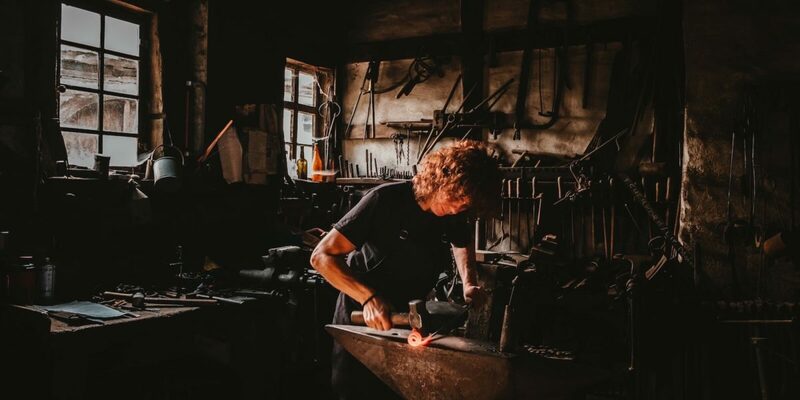 Innate talent has surprisingly little to do with achieving mastery in any skill or endeavor; instead, it’s the ability and willingness to engage in Deliberate Practice, often from a young age. 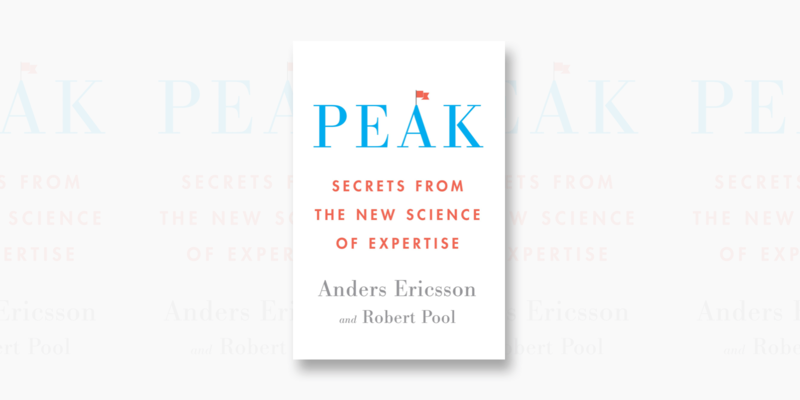 Peak is a comprehensive overview of expertise researcher Anders Ericsson’s decades-long research program on what it takes to achieve mastery and excellence in any domain. The answer is Deliberate Practice, a highly specific and rigorous approach to training that involves constant pushing of one’s abilities, full attention and focus, and critical and immediate feedback from an expert coach or instructor. 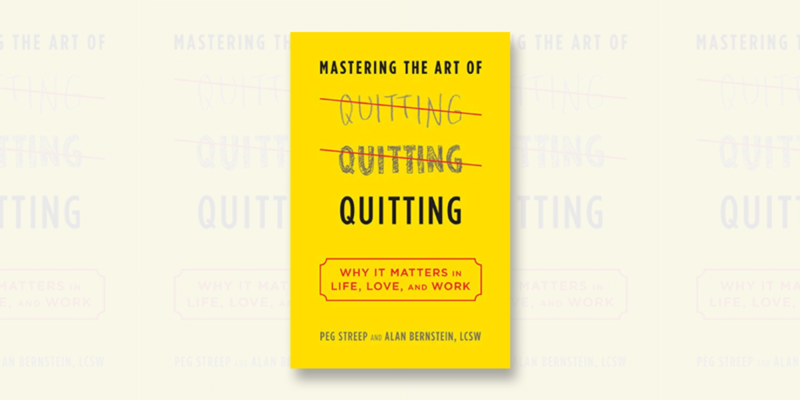 The book covers what Deliberate Practice is, why it is essential for the achievement of high-level performance, and how it can be applied by anyone toward the development of nearly any skill they desire. Why a good coach is the most important investment anyone can make when it comes to improving their performance. What sets expert performers apart from everyone else is the quality and quantity of their mental representations. At its core, Deliberate Practice is a lonely pursuit. Creativity goes hand in hand with the ability to work hard and maintain focus over long stretches of time. We humans are most human when we’re improving ourselves. The most important gifts we can give our children are the confidence in their ability to remake themselves again and again and the tools with which to do that job.